Thus begins one of my favorite games of all time, Betrayal at House on the Hill. You and your group are faced with a haunted house and must explore it to find a way out (if there is one). What you and your characters don’t know, is that one of you is a traitor. This game comes in two parts, both of which have their own twists and turns. Now, you may wonder right now why am I talk about a game that came out in 2004 with a 2nd edition that came out in 2010. Simply because there’s so much to this game, it’s taken me this long to play all of it. This includes its one expansion (6 years after the remake), and a D&D spin-off which actually added improvements to the core game (I’ll get to this later). 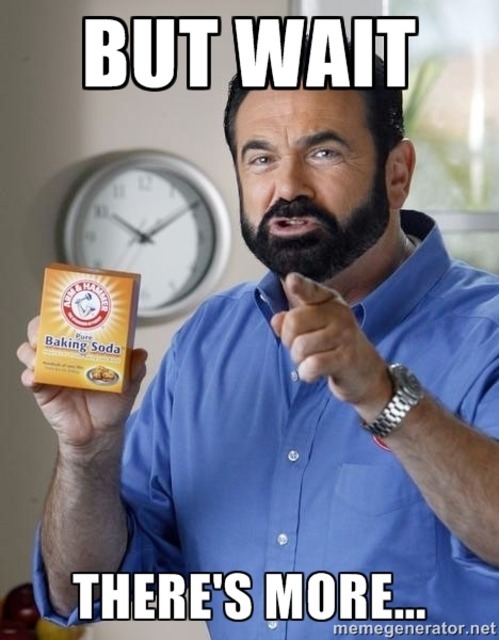 Later this year in October we will be treated with a Legacy version of the game. A version where the haunted house changes with the choices you make over decades of the story. I am SO EXCITED. What makes Betrayal one of my favorite games is how much it has to offer in stories it tells. There 50 scenarios (known as Haunts) in the base game and 50 more in the expansion, with Baulder’s Gate having even more. Each one makes the game unique to that night (don’t tell me you play this during the day like a wimp). The best moment of each Haunt is having a different person become the traitor and revealing the true nature of the friends you have. The mistrust and doubt among the closest of friends is an experience I have seen few other games have. This makes me want the Legacy version even sooner. So let me talk about that for a second. Legacy games, if you’re unfamiliar with them are board games with a story arc (with spoilers) that spans multiple plays of the game. The one that comes to mind (and best in my opinion) is Pandemic Legacy: Season 1. This game starts just like the original Pandemic, but very quickly begins to evolve into a game that is unique to you and your friends. Pieces change, stickers are added, characters get deeper backstories, and a full story is unveiled. 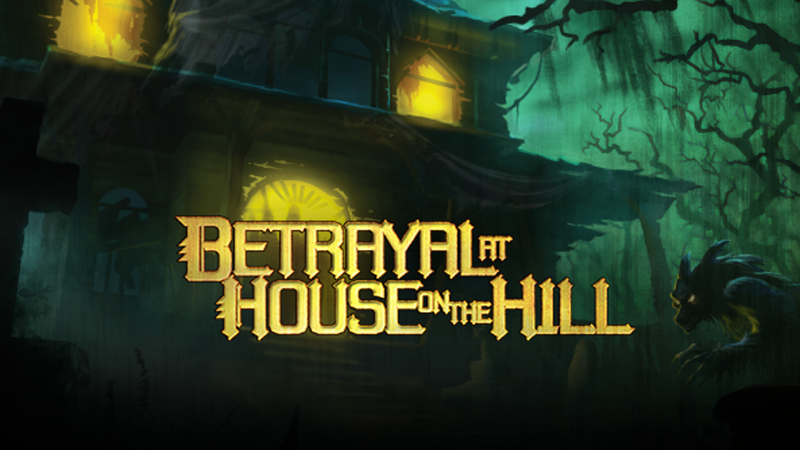 If Betrayal Legacy takes these hidden mechanics, ever changing rules, and character development into the game of Betrayal at House on the Hill, I will be enthusiastically pleased and won’t stop recommending it to everyone I talk to. Apologies to the significant others of my friends, we will be taking some time to complete this, maybe more than once. There hasn’t been much that has been shared so far (and as far as I want to know to avoid spoilers), but I will ultimately be speculating these next parts. 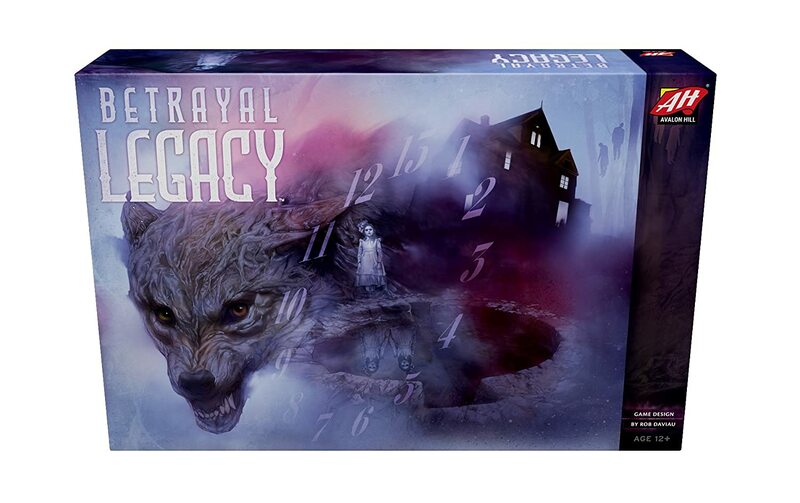 What I do know is that Betrayal Legacy will take place over many decades. *Speculation begins! * Characters will have their own cards and thus own stats, powers, faults, and/or what else the game might throw at us. The first game will likely be similar to a game of regular Betrayal, but the Haunt you encounter will be very limited. What I would love to see in this Legacy game would be an element we haven’t seen before in Legacy games. Maybe an app that tracks your decisions like a TellTale game or a QR puzzle where each square is put in place with your choices. There’s so much that board game can do now with technology that I expect to see Legacy games take them into account, but that’s another blog post. For now, I love Betrayal. It’s a classic and a staple in my collection. Each group of friends I play with act in completely different ways. Each card drawn adds a unique twist to the story we craft and that’s without our decisions affecting future play-throughs. So I hope that even if you’ve had a bad game of Betrayal or if you’ve never played for the fear of it not being great, TRY it. Try it with new friends, with strangers who might become friends, or even try it as a date night (can confirm, not the worst idea).